The Phillies have made a few egg-head moves in the last week or so. First, they released utility infielder Yuniesky Betancourt, who will now reportedly sign with the Brewers. And now they have released pitcher Aaron Cook, who appeared to be a lock as the unofficial 6th starter in the Phillies rotation. Cook pitched in 6 spring training games, posting a 3.38 ERA over 18.2 innings. Last year, Kyle Kendrick fit into this spot nicely, filling in when a starter was needed due to injury. But Kendrick is #4 in the rotation now. Cook performed well enough this spring to become the new Kendrick, but apparently a $100,000 bonus was too much for the Phillies to handle. So instead of paying him, Cook was sent packing. Granted, Cook did not pitch well in the majors over the past several years. But neither did John Lannan, who coincidentally gave up 12 runs in his last 4 innings of work this spring. And Lannan is starter #5. Cook appeared to be improving and was the Phillies only veteran option to start a game in the event that a started gets injured. 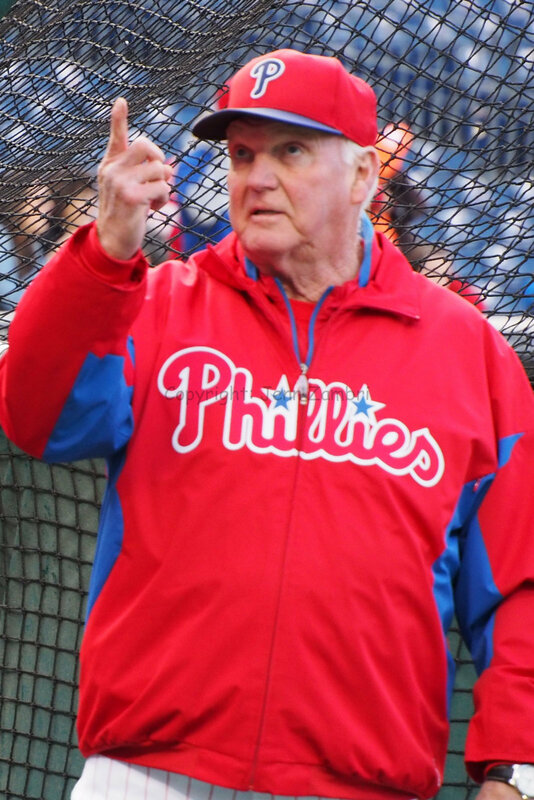 The Phillies have now put all their eggs in one basket, filled with 5 starters, 2 of whom are on shaky ground. Lannan is an unknown at this point; he has not been consistent this spring. Even more frightening, Roy Halladay has been awful. Last season, he pitched injured, and the results certainly showed it. This spring, Halladay has been sick with a stomach virus, experienced a dead-arm, complained of fatigue and his velocity is way down. If Halladay cannot get back to pitching like a major-leaguer, this team is in serious trouble. 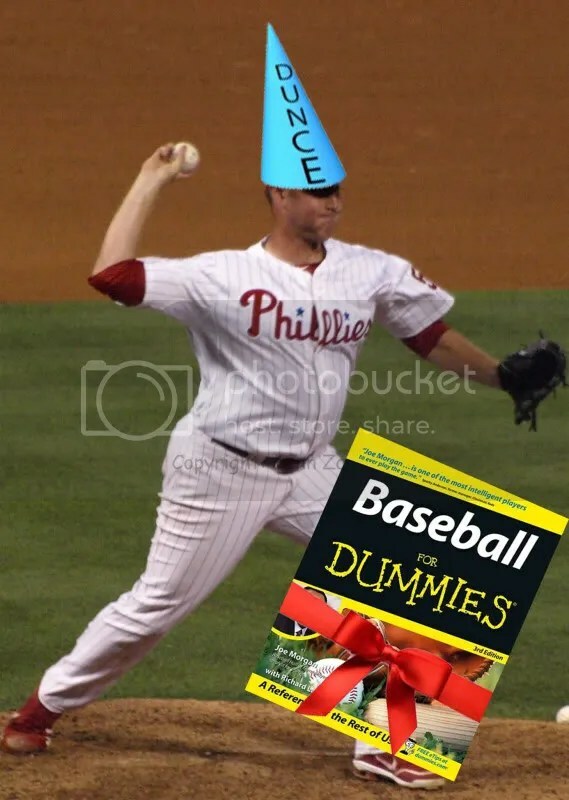 And with Cook’s release, the only option they have if Halladay goes down is to toss a minor league pitcher into the fire and hope he does not get burned. 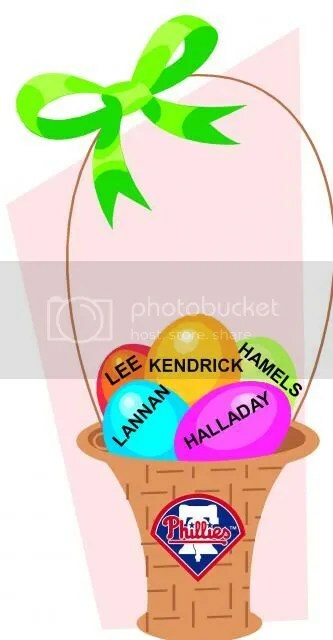 With the imminent arrival of the Easter Bunny this weekend and Opening Day on Monday, they had better hope their eggs do not start to crack. Despite a superb spring, Yuniesky Betancourt has been released. In his contract, March 24th was designated as the deadline for the Phillies to either keep him on the big league roster or let him go. They chose to let him go even after Betancourt hit .447 with 14 RBI with 3 doubles and a home run in 47 at-bats. 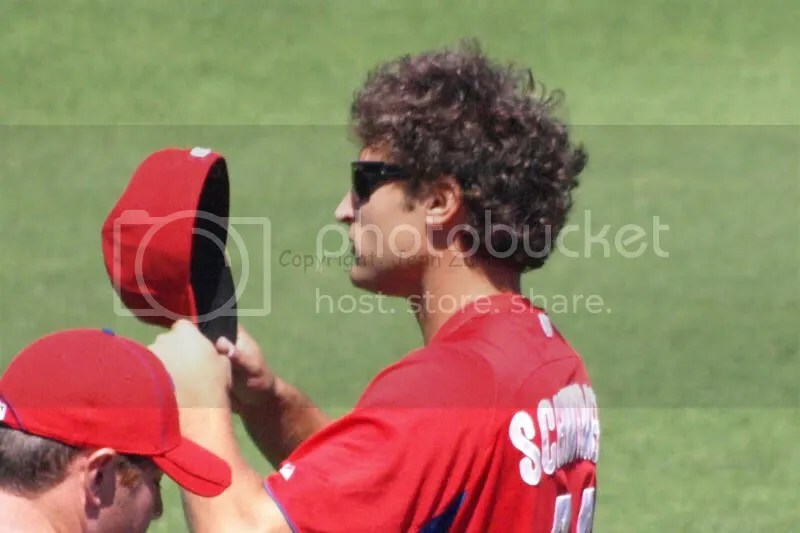 This means that both Freddy Galvis and Kevin Frandsen will make the team as utility infielders. I am a little confused by this move, but not in the way you may be thinking. I like Frandsen; while there is no guarantee he will have a solid year like he did in 2012, he has paid his dues and earned a spot on the team. Galvis still has options and therefore, could have started the year in Triple-A and worked on his offense where he will get many more at-bats. If Betancourt did not work out, they could have released him and then brought up Galvis. That would have given the Phillies more options. As it stands now, they are walking across a very tight rope with little room for error. And then there is the big question mark lingering in the air that no one seems to want to discuss. Galvis was suspended 50 games last year for using performance-enhancing drugs. Of course, like every player who tests positive, Galvis denies using PED’s. But what if he were to test positive again? Betancourt is gone and the options for the Phillies are now very limited. 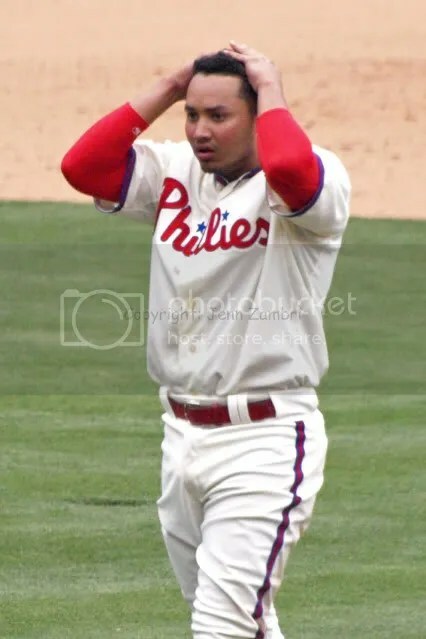 I certainly hope nothing of the sort would happen, but think about Carlos Ruiz. No one saw that one coming either. Ruiz made the same mistake twice and so it follows that Galvis could fall into the same trap, as could anyone else for that matter. You also have to wonder how each will perform without the use of PED’s. I will not be popular for pointing this out, but it had to be said. 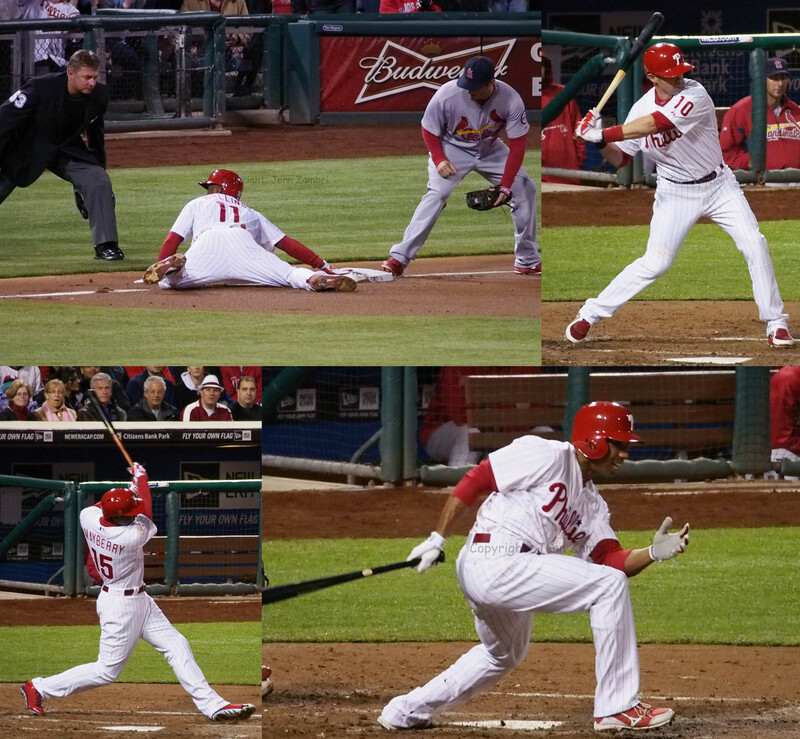 Galvis seems like a nice kid with a boat-load of talent and he can play multiple positions. I think he will be a big contributor to the team. So I am not saying letting Betancourt go in favor of Galvis was necessarily a terrible idea; in fact, I am glad I did not have to make that decision as it had to be a very tough one. But Betancourt would have given the Phillies more wiggle room. Speaking of not being popular, this one will not earn me any new friends either. 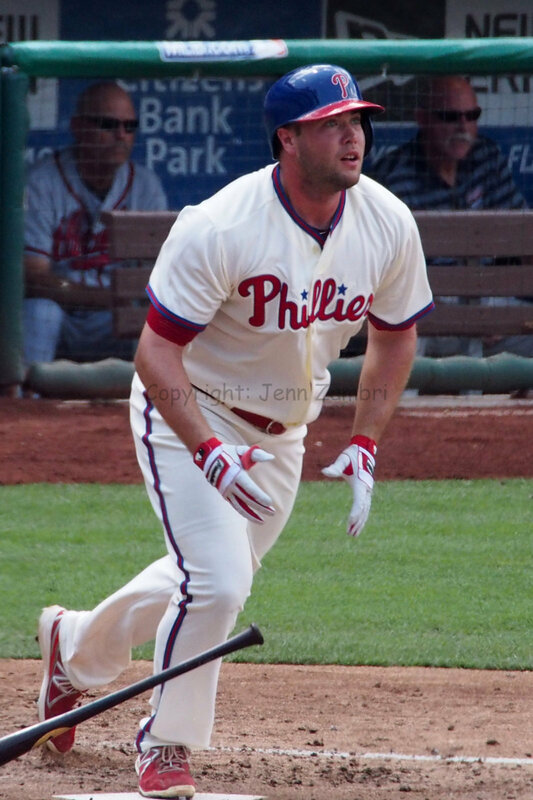 I think the Phillies should trade Darin Ruf. Now, hear me out before you freak. I was really rooting for Ruf this Spring, but it became obvious that he is not an outfielder. The Phillies sent him back to Triple-A to work on it, but I have to say that it just does not look like he will ever be ready to play left field. Just look at him; he is built like a first baseman, or if he played football, a linebacker. Ruf does not have the body-type to run down balls in the outfield. He can improve, but to what extent? First base is clearly where he belongs, however, Ryan Howard is not going away anytime soon. And Ruf’s value will not be much higher than it is right now, which is why this is the time to trade him when the Phillies will get the most in return. In consecutive Spring Training games, Chase Utley and Ryan Howard have hit back-to-back homers. With the rate these two are hitting, is anyone else getting nervous? I mean, we do not want them to run out of bullets before the season even starts, right? Both Utley and Howard have gotten a ton of playing time this spring. Perhaps it is time to stop pushing their luck and rest them before anyone gets hurt or worn out? 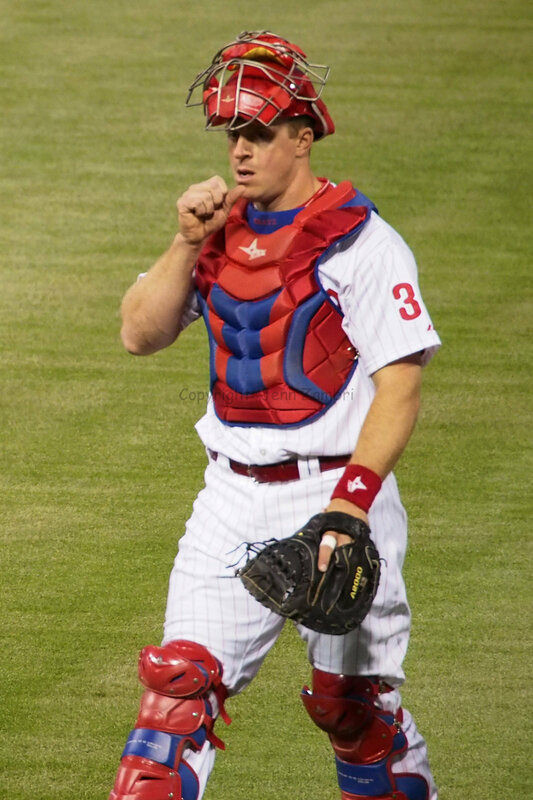 It is extremely uplifting to see Utley and Howard back in action and, more importantly, healthy! So this is nervous excitement talking here, but pretty please, can we just give it a break until Opening Day? Dear Phillies, please do not wear out this wonderful 3-4 combo before April 1st. Thank you in advance.